What’s better than protecting your eyes? How about saving money on your eye exam and eyeglasses or contact lenses. Our Vision Insurance guide covers how to make the most of your vision insurance and provides useful information about vision benefits programs, Medicare and Medicaid, and vision insurance providers. 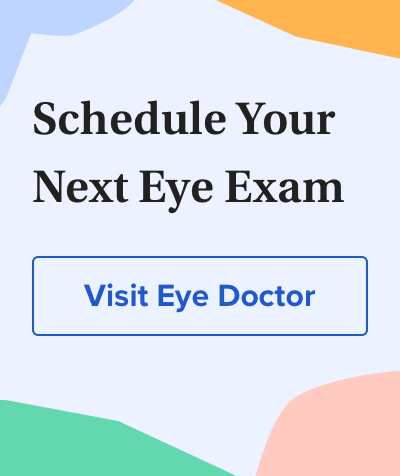 You also can call your eye doctor directly if you have specific questions about your insurance. Just be sure to have your insurance card handy when you call. What is vision insurance, and what does it cost?